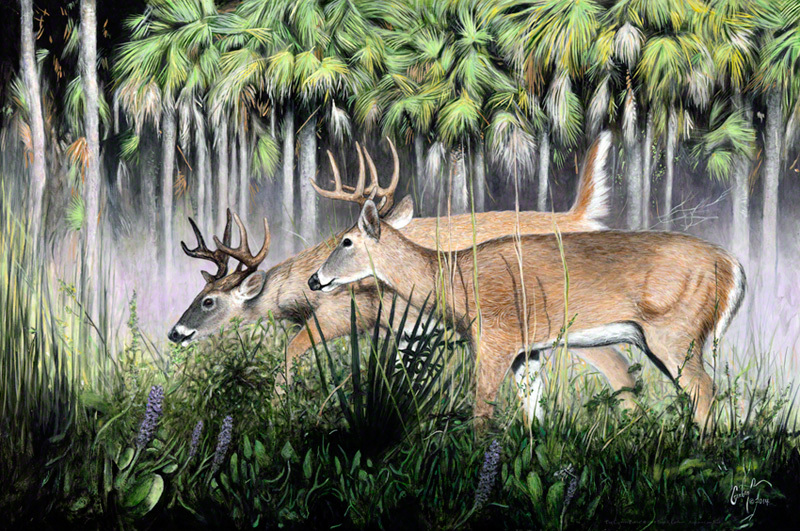 Peter R. Gerbert's "Big Cypress Bucks"
“Late last year, I went on an incredible tent camping/research trip into the Big Cypress National Preserve and surrounding areas. One of my favorite people, Captain Franklin Adams (Florida Wildlife Federation Board of Directors, Guardian of the Everglades, Gladesman and Conservationist) agreed to take me exploring in the area to observe wildlife. 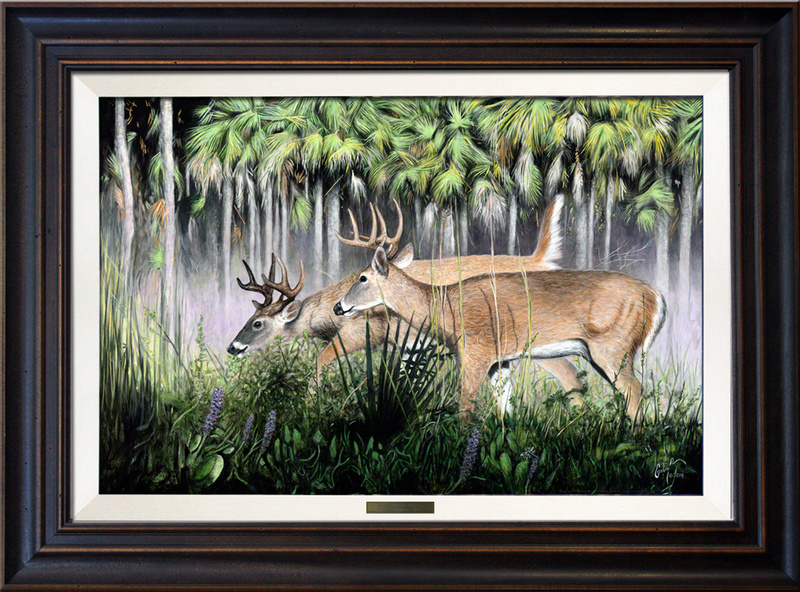 I told him I’ve had a goal to do a new Florida White-tailed buck painting, something the Florida Wildlife Federation could proudly promote. He assured me that not only would we see an amazing number of birds, we’d also see some bucks, and we did! With the wind blowing in my favor, two 8 point bucks came prancing out of an island of trees and meandered right towards me. They came within 20 feet of me before they realized I was standing there with my camera. 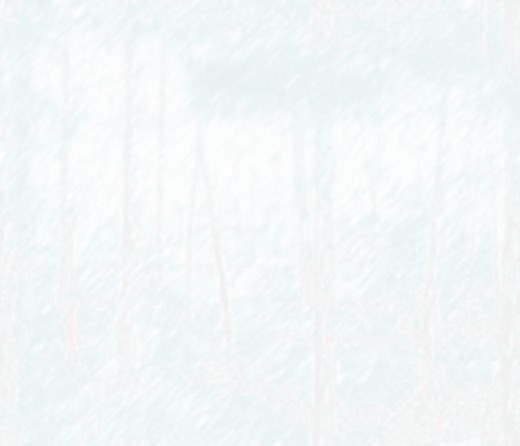 The pictures I obtained are stupendous, with remarkable details. Needless to say, that trip proved to be one of the most rewarding times of my life. Order your signed & numbered, Limited Edition Print today! Signed by the Artist only to 300. All prints are signed & numbered by the artist and will come with a Certificate of Endorsement by the FWF. 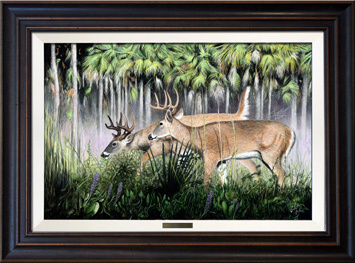 A portion of the proceeds from the sale of this Limited Edition Print will directly benefit conservation efforts in Florida. Keeping the Wild in Florida since 1936! Satisfaction is guaranteed by the artist.